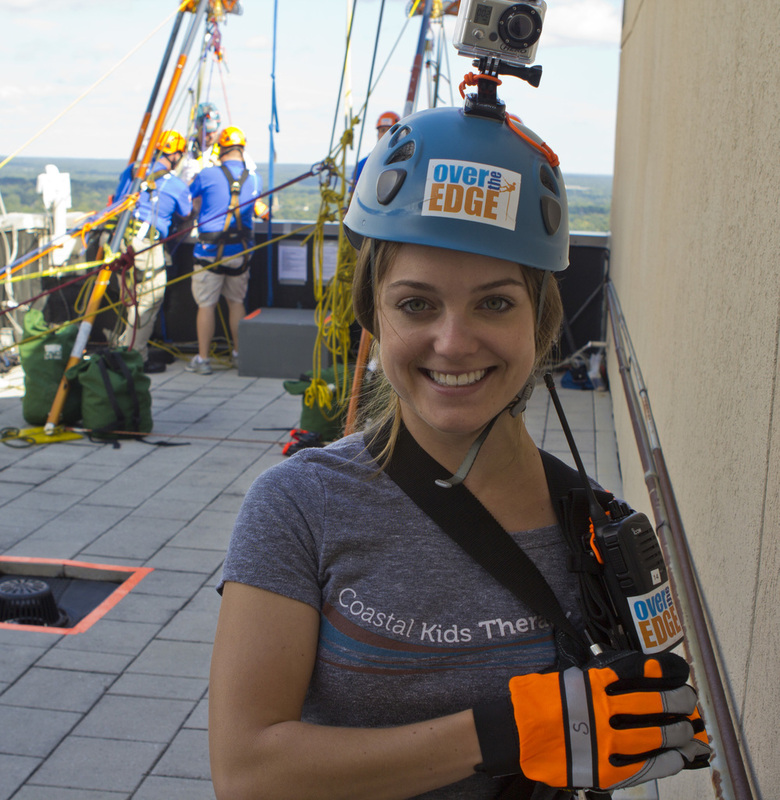 Really proud of my brave woman for safely rappelling down all 32 stories of the Wells Fargo Building in downtown Raleigh, and raising $1,200 for the Special Olympics of NC. I was fortunate enough to capture some of the action, emotions and eventual celebrations. Big 'thank you' to the families and individuals who donated! See you next year? !